The home of projects that aim to engage the community in the collection and analysis of environmental information. View our current projects below. 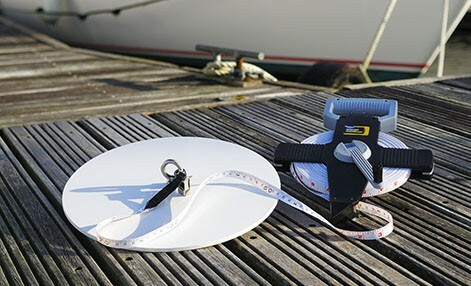 SecchiDisk.org, a joint global scientific project supported by Pixalytics Ltd that aims to engage seafarers in studying marine phytoplankton.